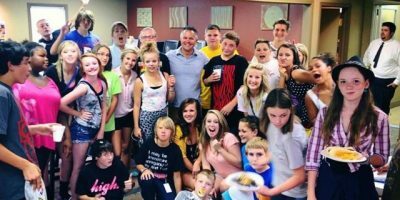 Cornerstone YTH is the youth ministry of Cornerstone Church. We provide a weekly service for students in 6th through 12th grades. Our Wednesday night service provides dynamic live worship, relationship building, and Bible-based teaching. Our desire is to see the students’ lives transformed by the powerful love of God. We encourage students to strive to be Christ followers in all aspects of life. At Cornerstone YTH we provide a friendly atmosphere where we grow our relationships with Christ as well as with one another. 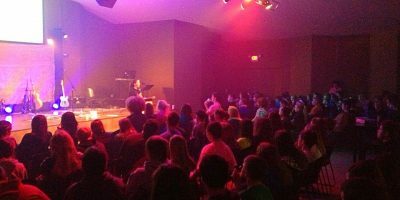 Come be a part of our family at Cornerstone YTH on Wednesday nights at 6:30pm.